I’ve tried many different skincare brands. Some work, some were a hot mess, and others were just forgettable. 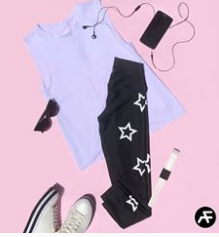 But there’s one brand that’s getting my attention! Not to mention their eye serum actually helps me look more awake. 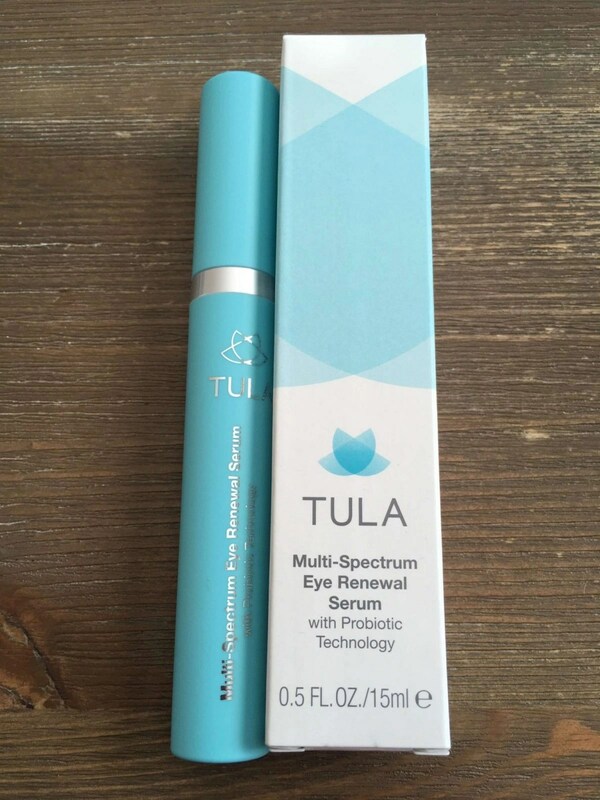 The product I’m about to go on a major rave about is the TULA Multi-Spectrum Eye Renewal Serum with Probiotic Technology ($68). It’s also one of their best sellers! 91% of women agreed that the cooling applicator helped to instantly refresh their eyes. Instantly blurs and relaxes lines and crow’s feet while reducing any puffiness the eye area. Botox-like Peptide Complex targets fine lines and wrinkles. It has a designed cooling metal applicator that will deliver the right amount of product. The multi-strain probiotic technology will accelerate skin renewal and improve skin clarity. This is perfect for those wanting a strong anti-aging eye treatment that’s going to wake up tired eyes. Because I have bad allergies, I’m always rubbing my eyes. As a result, they’re so red and dry, and most eye creams just can’t fix that issue. 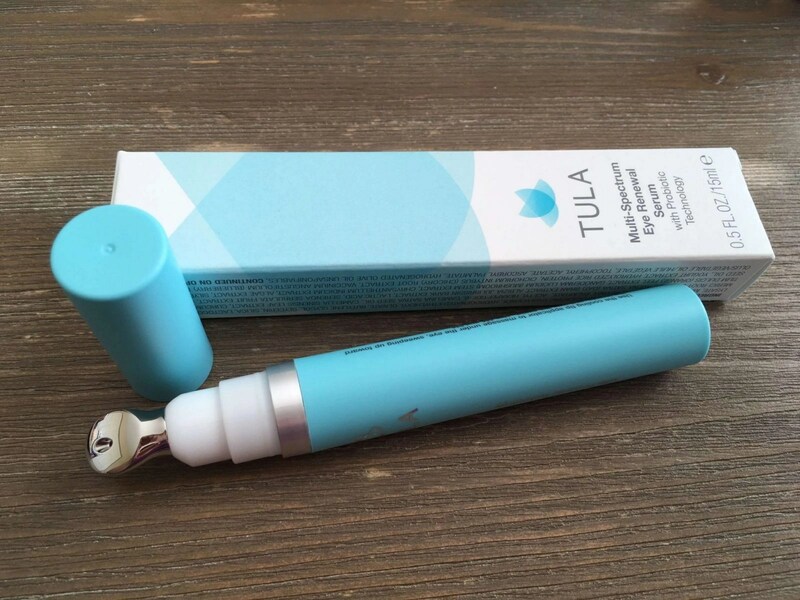 I’ve had a few come really close, but nothing like the TULA Eye Renewal Serum. My under eye went from darkish red and dry to brighter, more hydrated. It’s not 100% perfect, but I can already see a huge difference and it’s just getting better. There’s no strong scent or anything that would irritate my eyes, which is extremely sensitive. Especially with scents. Enough of the light-weight product comes out of the applicator, which is great since too much product isn’t always a good thing. I always point out that skincare works differently for everyone. While it works great for me, it might not for you. With that said, this is one amazing eye product. It’s $68, which is pricey, but I’ve seen some of the best results with this. I highly recommend giving it a try! If you’ve tried anything from the TULA brand, let us know your thoughts in the comments below! I love the applicator on this. It is pricey but my eyes especially during the warmer months are irritated and have bigger bags because of allergies. I would be willing to pay the price if the product delivers. This sounds like such an amazing product! Im so glad you reviewed it. This sounds like a product that would be perfect for my mother. She has very sensitive eyes as well. Sounds like a product that I could really use. This sounds like an awesome product that can transform my eyes! I would love to try this product….I am always looking for facial products. Thanks for the giveaway! I have tried 100’s if products for my eyes and everyone of then cause my eyes to swell. I wonder if this one would work better. 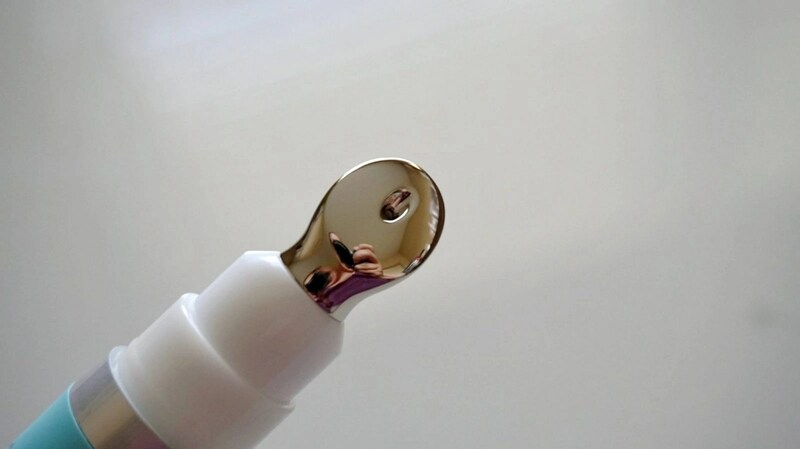 The applicator looks incredible and I bet feels so nice on the skin! Thanks for sharing! The probiotic technology sounds interesting. Sounds Great! Just what I need! This looks wonderful. Does it contain Aloe, I have an allergy and would love to try this. Funny that I have come across this today, because I was just telling myself I need to get something for my eyes for preventative measures. I have heard great things about this brand and would love to try this! I have tried several different products but haven’t tried this one yet. I will check it out some more. It looks like a wonderful product. This does sound like a cream I would like. 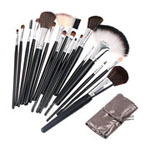 I have tried a different brand with type of applicator and I really liked it. I need to check Tula out!